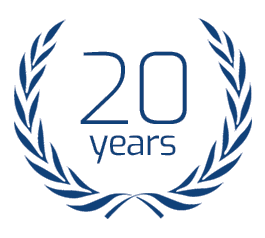 Turtlereality are very proud to have reached a landmark of having been in business doing web design and web development for 20 years - and Drupal web design for 10 years. What an incredible period of history it has been! We've been specialising in Drupal web design and development for Drupal websites since 2009. 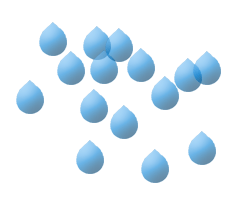 As Drupal developers we have migrated sites from Drupal 6 to Drupal 7 and are currently migrating sites to Drupal 8. Our specialist knowledge and experience of Drupal development means that if you need a Drupal web designer in the UK, we can tackle any Drupal development problem you might be having - and create any kind of Drupal website that you can imagine! 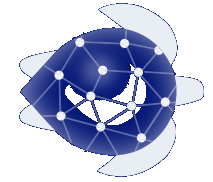 Turtlereality is a UK web design & e-commerce company located between Bath, Salisbury and Trowbridge, Wiltshire. Our Drupal website designers specialise in designing & developing mobile-friendly, content-managed websites, e-commerce and Drupal web design (CMS). 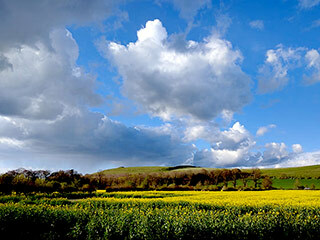 Additional services include graphic design, branding, SEO, email marketing & website hosting.